Ink Recruitment realises the perceived appeal and advantages of our industry are also its biggest flaws. The Ink approach challenges the operating model of the UK and European market. While we earn less per fee than our direct competitors, we have the increased incentive of helping under privileged people with every permanent placement we make. 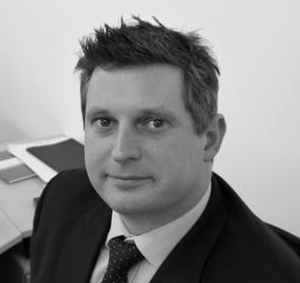 Nick has more than 15 years Legal and Compliance recruitment experience and he leads Ink’s Corporate Governance section. Nick’s previous role was as a Senior Principal for a market leading Financial Services recruitment business, and was personally responsible for building out the Compliance division. Nick has an extensive network within Compliance and Corporate Governance, building many deep relationships based on trust and transparency. 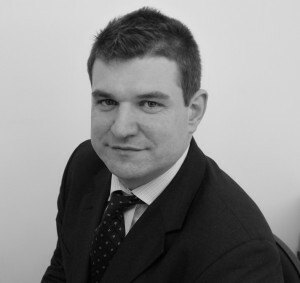 Nick counts the world’s leading Investment Banks and Asset Managers as his clients. He has successfully completed both retained and contingent searches across Europe with a strong focus on Mid to Senior Trading Floor Advisory and Regulatory Affairs. 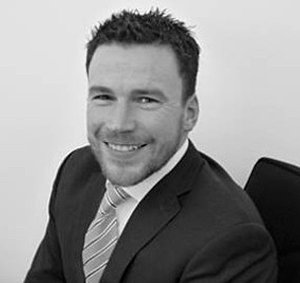 Richard Webber is a founding partner of INK with over 15 years’ experience in professional recruitment. He specialises in recruiting qualified accountants for permanent and contract solutions with a focus on Audit and Finance. Richard has successfully delivered on a number of mandates from team moves and campaigns for the world’s foremost Investment Banks to targeted positions for niche Buy Side boutiques. He leads INK’s Diversity agenda and our Diversity Networking Group. Richard’s particular interest is Disability promotion in the workplace. In his spare time, Richard is a keen triathlete completing his first Half Ironman race in 2016. Oliver is responsible for managing Ink Recruitment’s Technology division. An award winning recruiter, Oliver and the team supply both Contract and Permanent IT staff to clients across the UK and Europe with a clear emphasis on the Mid – Senior Investment Banking and Commodity Trading technology markets. Although he has a successful background in building and scaling high performing teams, Oliver remains hands-on and personally manages client mandates from start to completion across the full technology project lifecycle. Oliver is a keen social entrepreneur and dedicates time to various charity partners, as well as an all-round sports fan. 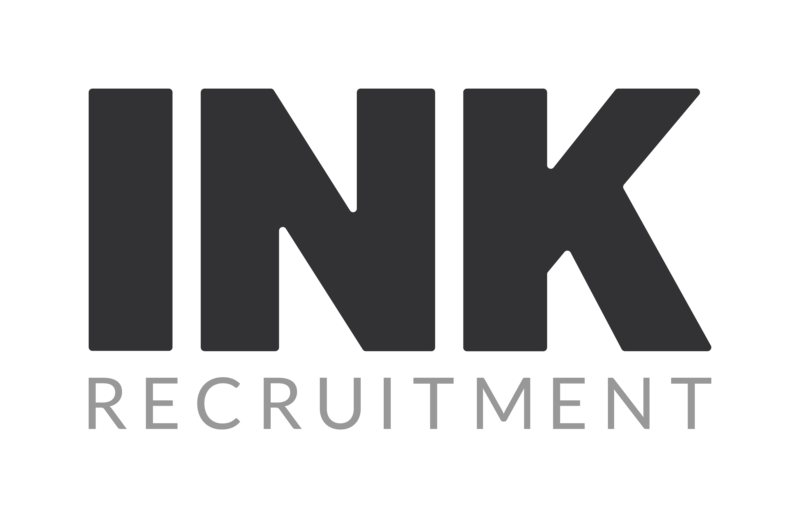 Charlotte joined Ink Recruitment from a large international recruitment business having spent 3 years in their Banking/Asset Management Compliance Recruitment Team. 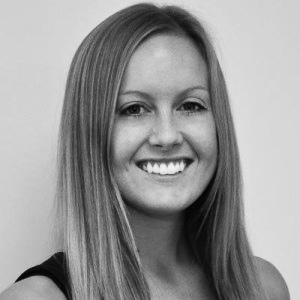 Charlotte is an accomplished recruitment consultant and counts a number of leading global investment banks as loyal clients. She recruits mid to senior level Compliance professionals with a particular niche in Investment Banking Compliance across Front Office/Trading Advisory, Monitoring/Testing and Financial Crime. Charlotte also has a first class degree in Law from the University of Manchester. In her spare time, Charlotte enjoys travelling the world and keeping fit, having completed 2 marathons raising money for charities including Alopecia UK and Cancer Research.